Now that you are getting ready with your first home, how do you actually qualify for a mortgage? The process of applying for a mortgage is purposefully difficult due to the high price of homes on the market. It is important for your lending company to be aware of your current financial state, your past opportunities to invest money wisely, and to project the probability that you will be able to continue to pay in the future. The actual qualification will vary by the lender that you approach. It is essential to shop around to multiple financial institutions to fully be aware of the terms of which you will be agreeing to, for potentially, up to 30 years! It is important to shop for all of your options at the same time due to interest rates decreasing and increasing over time. The first step to take would become prequalified for mortgage. 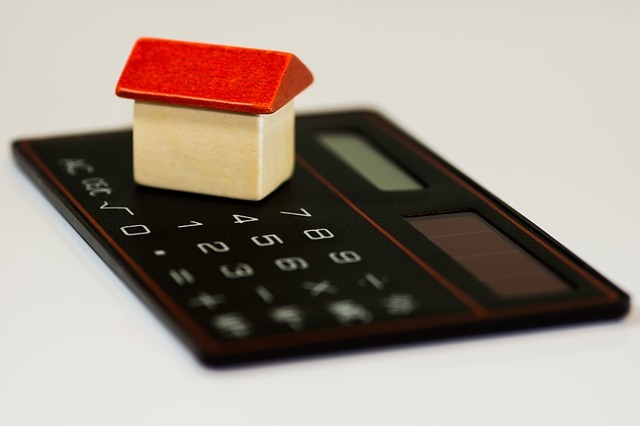 This would include determining your assets, base income and credit score estimates. These criteria are used by the bank to give you the determined rate for a mortgage, pending approval from the lending institution. This is just the first step in determining if you can get a mortgage. Looking for a title quote once you establish a mortgage? Fill out the free form at FreeTitleQuote.com to get your quotes of owner title insurance, today! © 2015 FreeTitleQuote.com | An Independent Title Insurance Resource. All Rights Reserved.